Call now to get more details about this offer! 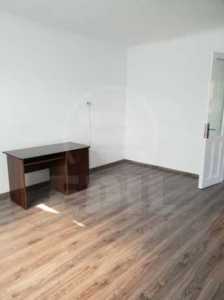 EDIL provides you an house individual with 2 rooms, kitchen, one bathroom for rent in CLUJ-NAPOCA, CENTRAL area, near TRIBUNAL. The surface of the house is of 65 Sq.M, with a land of 150 sq.m. 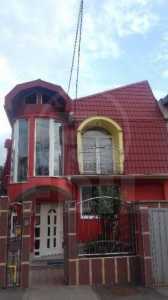 The house is situated close to public transport, in quiet area. This has made from brick, classic tiles roof, concrete foundation. The house has other facilities such as central heating, double glazing windows, double glazing door, garden, refrigerator, stove, washing machine, television. We are waiting for you at the headquarter of our agency EDIL , Str. Iuliu Maniu, Nr. 17, Cluj-Napoca for an effective collaboration and quality services.